I get so tired climbing up in a stairedway mountain to see one of the beautiful places in Cebu City called Taoist Temple. 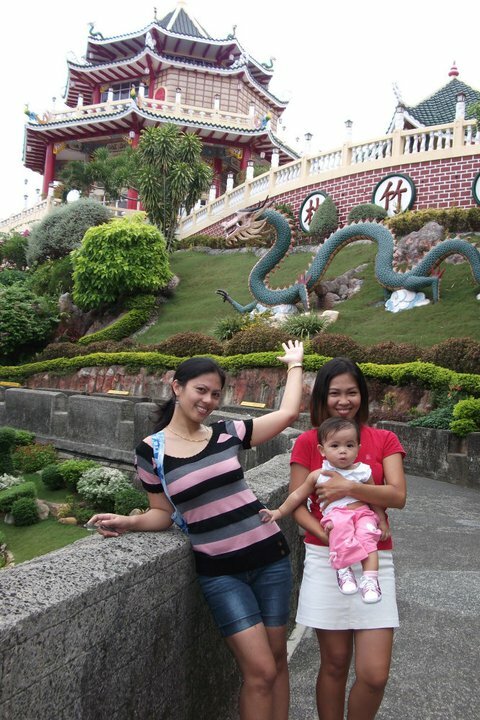 The temple was built by a Chinese community in Cebu and is made for the Taoist worshipers. It is where they believe the place to pray to the gods to grants one’s wish. The temple is open not only for the worshipers but also for non-worshipers. It becomes one of the famous tourist spots in Cebu City. The view is so beautiful because of the scenic view of the downtown of Cebu that you will see from top. The Temple has chapels, souvenir shop, function hall, library and a wishing well. It paid off climbing on the mountain top!